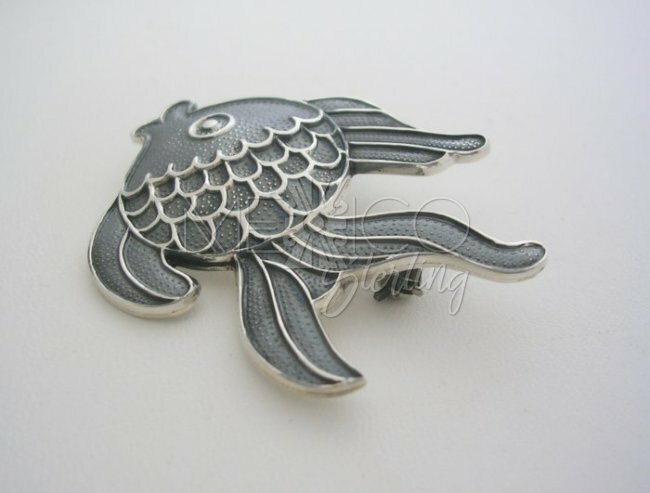 Silver Decorative Margot de Taxco Molds Fish Brooch-Pendant - $72.00 : Mexico Sterling Silver Jewelry, Proundly from Mexico to the world. Dimensions: W: 2" Length : 1 1/2"
Please read this description carefully. 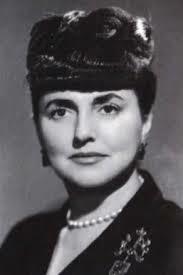 It will contain information associating this magnificent piece of jewelry with Margot de Taxco. It was made from the original molds, by a talented gentleman, se?or Melesio Rodriguez Villalba, who worked with Margot Van Voorhies Carr for 24 years and now, at his 75 years of age, he continues making these beautiful pueces. He was responsible for the execution of many of Margot's designs. His artist's registry number of "MR" "TR-114" is widely recognized as one that uses Margot's original molds. This is such a piece!!! Please feel free to contact me for further information on Sr. Villalba and his place in the overall picture of vintage Taxco jewelry. Handmade delicate and very feminine design, with a decorative nature theme. 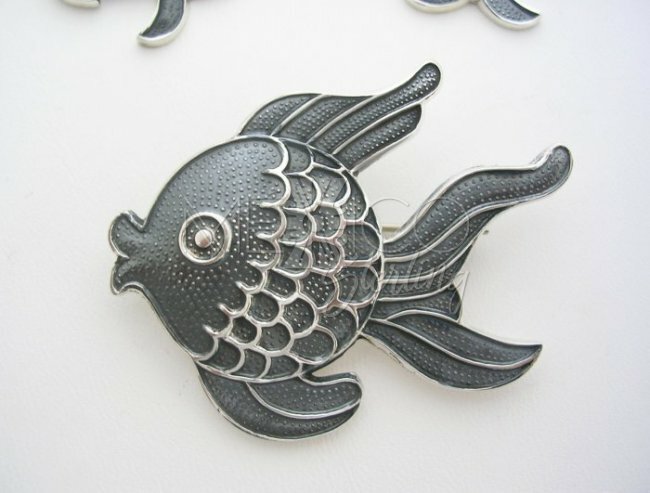 This is a beautiful silver fish, with charming details and very artistic work. 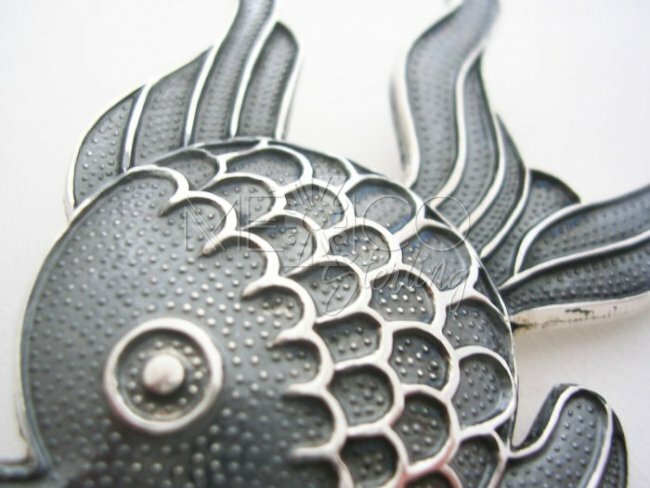 Fine jewelry that shows the enormous talent of their designer. 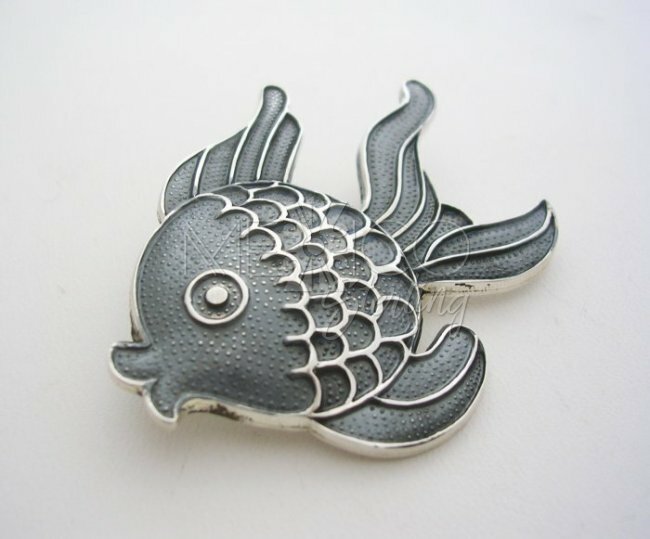 Her interest on nature and delicate, feminine touch is shown on this silver piece. 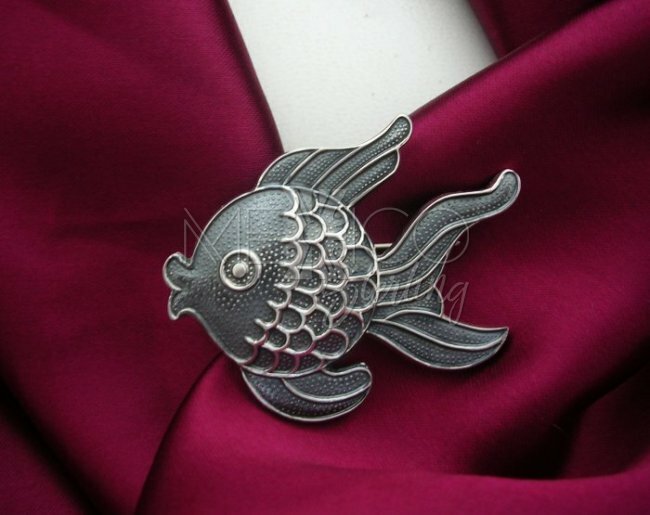 The brooch-pendant is sterling silver, beautifully handcrafted jewel, made in the "Old Taxco" tradition. It also carries the original mold number "5873". 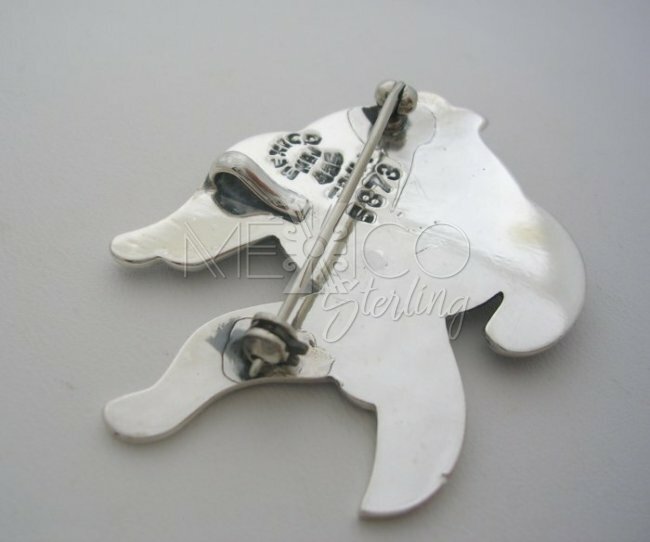 You can find the hook attachment, for either chains or chokers on the back of this jewel. 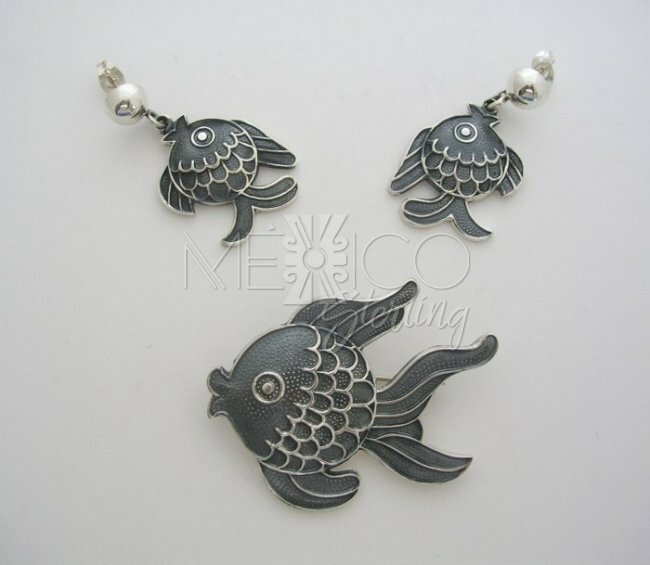 The ethnic elements shown on these pieces are so charming, there are so many adjectives that can describe her designs and I will always remember people of them, her designer's creativity was unlimited and only these words can tell you enough... artistic, trendy, unique, exotic, that's why she's one of my favorite designers from the golden era in the Mexican silver jewelry.